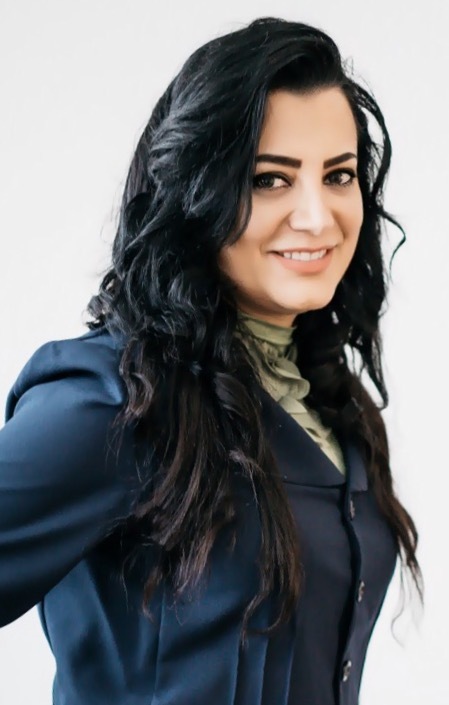 Farnoosh Faryabi received her bachelor’s degree in Chemistry and Near Eastern Languages and Civilization from the University of Washington and her Juris Doctor from Thomas Jefferson School of Law. Additionally, Farnoosh received a post-doctoral LL.M. in Health Law from the University of Washington School of Law. Farnoosh served as a staff editor of the Evans School Review Journal and was the LL.M representative of the student health law organization at the University of Washington. Farnoosh was the recipient of the 2013-2014 outstanding research paper award for the health law graduate program at the University of Washington School of Law. She previously served as an intern legal advisor in small claims at the Superior Court of California County of San Diego, and also worked as a judicial extern at the King County Superior Court. While an undergraduate at the University of Washington, Farnoosh worked as a lab assistant at University of Washington’s Department of Transplant. Farnoosh was born and raised in Iran. In her free time, she enjoys painting, and in particular painting the architecture of Iran. In addition to painting, she enjoys photography, poetry, playing chess, travelling, advocacy, and volunteering. The 2013-2014 outstanding research paper award for the health law graduate program. Successfully settled a personal injury insurance claim for client involved in motor vehicle accident and was able to negotiate a payout of the policy limit of $100,000.00 and an additional payout of $100,000 for underinsured motorist claim on their insurance policy. Handled cases relating to breaches of construction contract, commercial leases, and purchase and sale agreements. Successfully settled shareholder /partnership disputes. Counseled medical practitioners on licensing and regulatory compliance. Advised individual and entity clients concerning the enforceability of provisions in non-compete agreements, non-disclosure agreements, and employment policies. Successfully settled and negotiated a favorable settlement for a real estate services firm regarding an alleged breach of an employee's non-compete and non-solicitation agreement.